HMD Global, the home of Nokia phones, today announced the local availability of the highly anticipated Nokia 3310 3G with fresh new colors and a new user interface. This 3G-enabled modern classic which boasts an amazing 24-day standby time is now available nationwide at a suggested retail price of P2,790. Combining the talk and text appeal of the current model with 3G data connection and dual-SIM capability, the retro user interface has been improved to deliver an enhanced and customizable experience, meaning you can now change the icon colors and position to ensure your favorite functions are exactly where you want them to be. 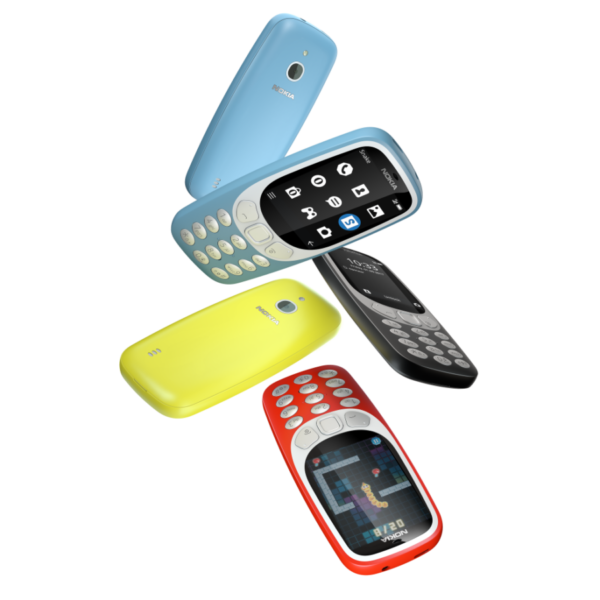 The Nokia 3310 3G is available in four distinctive colors – the ever popular Warm Red, Yellow, Charcoal and Azure, all with a matte finish and new silver keypads.